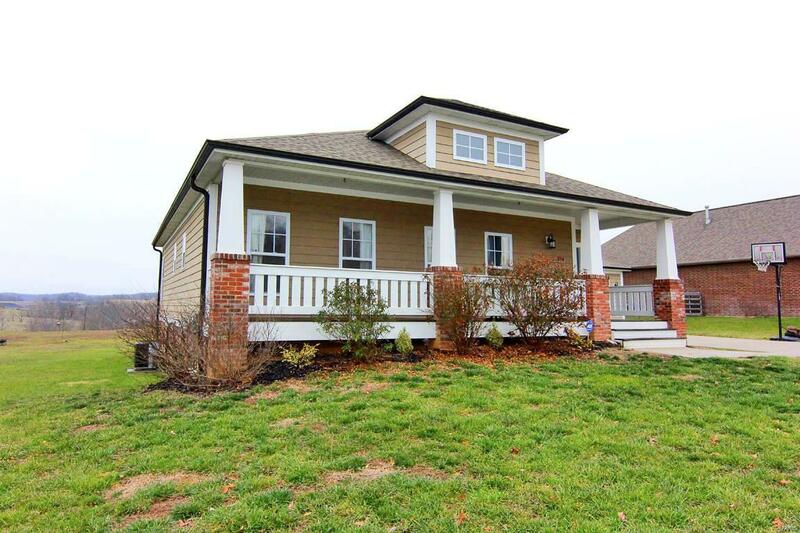 Everyone loves the charm of a craftsman home - Now here's your chance to own your own! Feel the gentle transition between the outside & the inviting spaces inside as you leave the covered porch & enter this home. 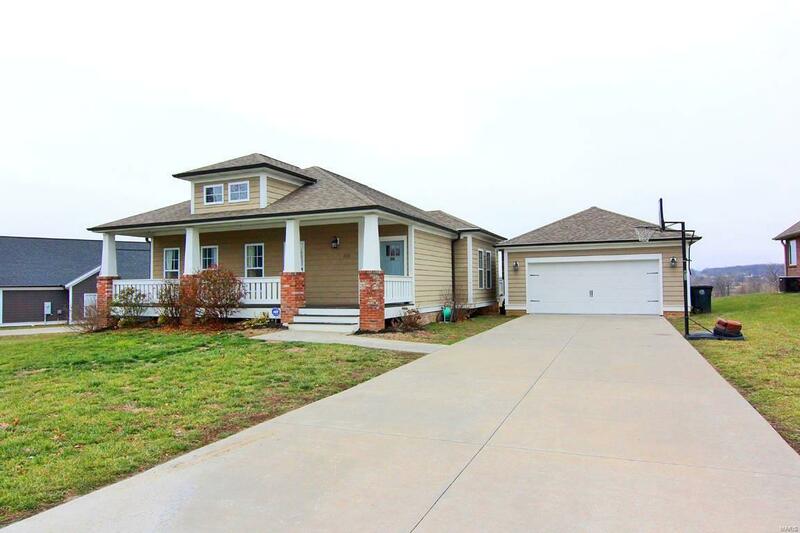 Offering 4 bedrooms & 3 baths the home has an open concept yet still offers defined spaces. Kitchen has custom painted ceiling-height cabinets in a warm calming color that blends perfectly with the countertops & SS appliances. 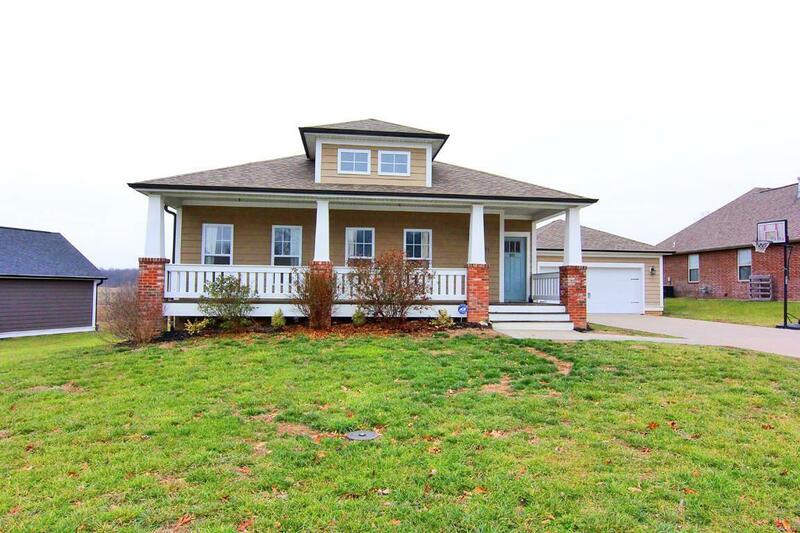 Private master BR with 2 closets & en-suite bath. 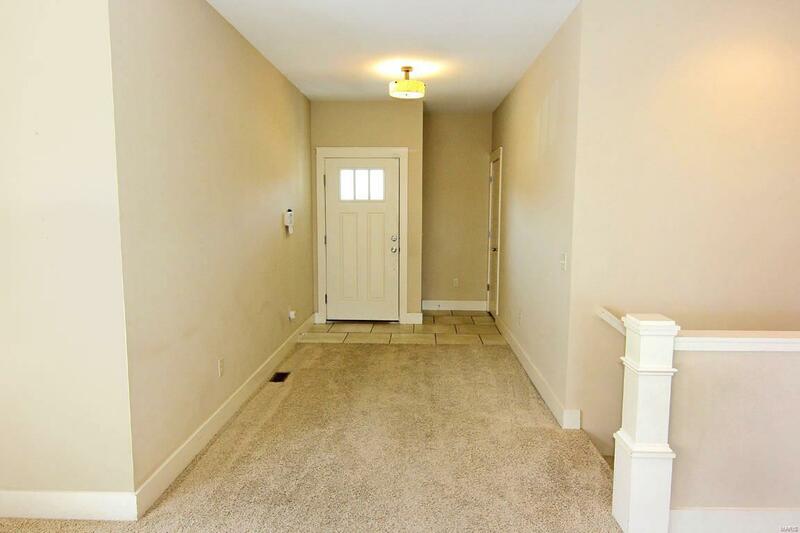 Basement is perfect for kid hang-out or overflow family space. But don't let the charm of the inside let you miss the rolling views of the outside. Sitting on almost a half acre lot, the back covered deck is the perfect spot to watch the wildlife & deer come right up to your own backyard. All this in a gated neighborhood with a community pool, tennis courts & lake. Minutes from I-55, Cape or Jackson. Listing information © 2019 Mid America Regional Information Systems, Inc. Information from third parties deemed reliable but not verified. Data last update 2019-04-26T08:49:15.137.